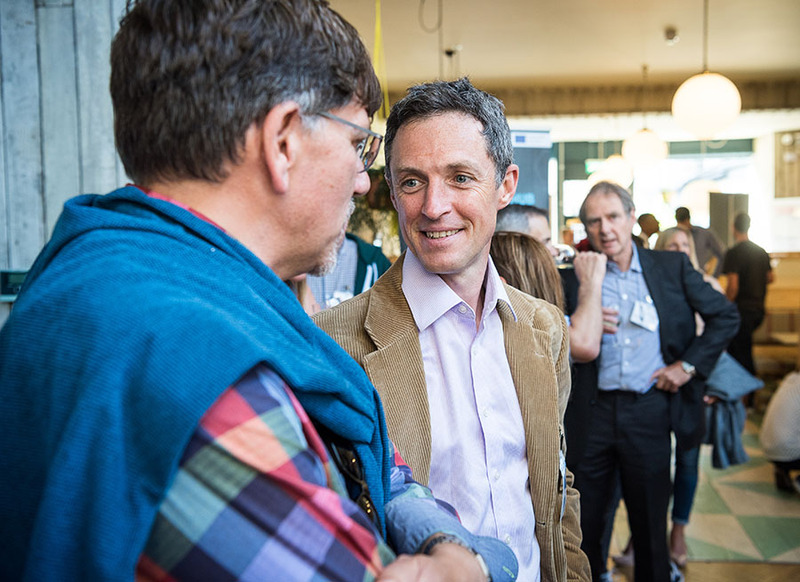 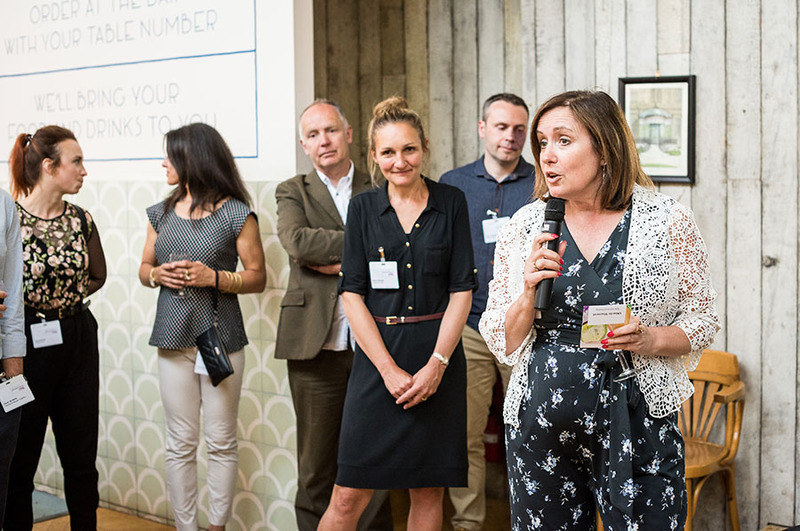 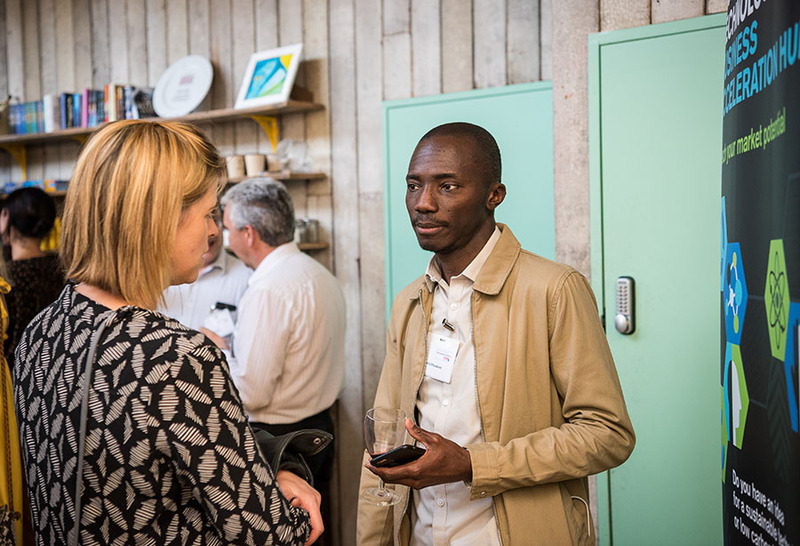 Last week we held our annual summer showcase at the Boston Tea Party and it was a lively and celebratory affair. 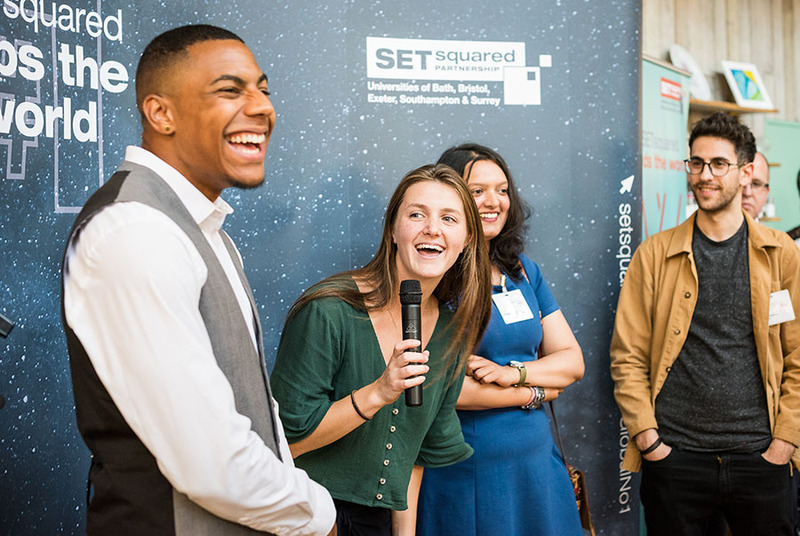 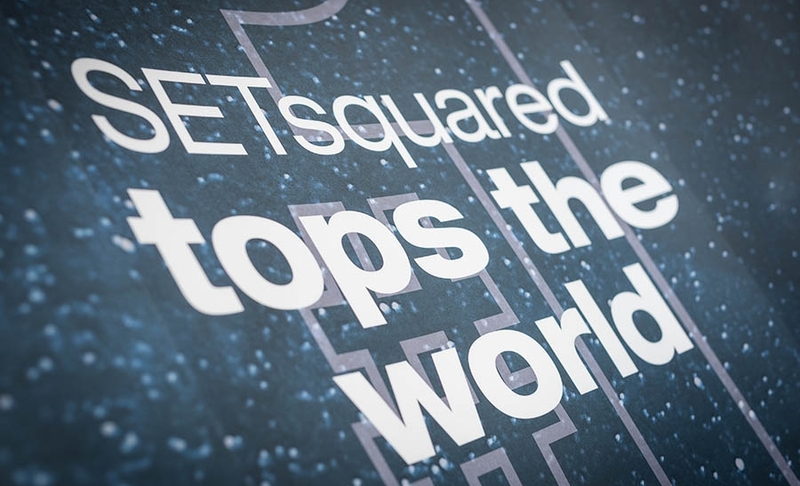 In the last 12 months Bath SETsquared members have raised over £8.5m in investment funding, SETsquared has been named Global #1 Business Incubator, and the University has launched 4 ERDF funded business acceleration hubs to support 650 companies for the next 3 years - so it was definitely time for a party! 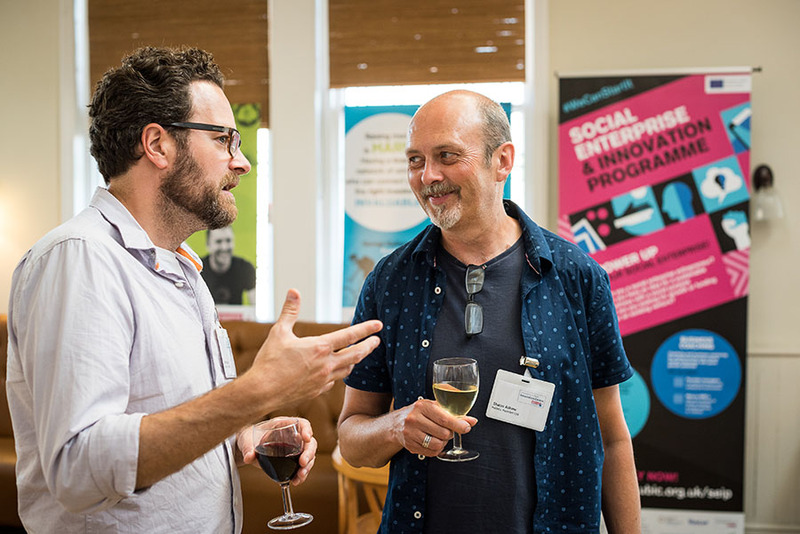 Bath SETsquared Centre Manager, Rosie Bennett, welcomed guests and introduced Ben Woods, who has recently joined the University as Head of Enterprise and Research Commercialisation. 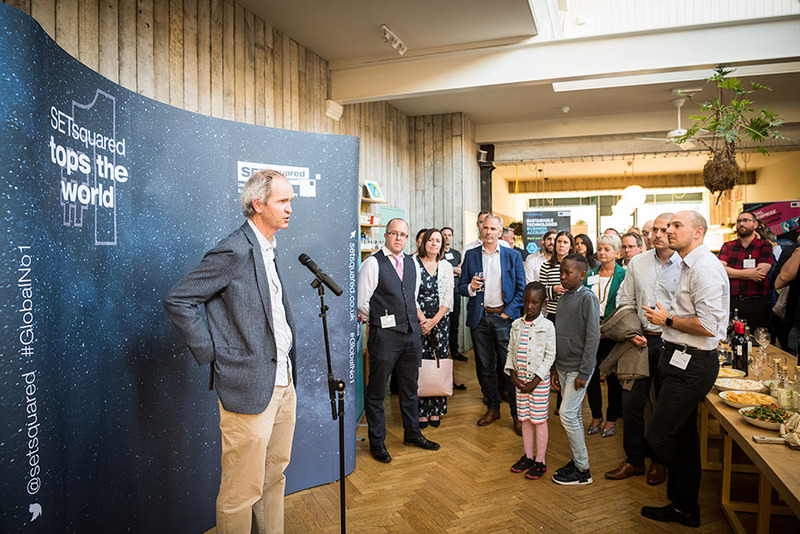 Jonathan Knight, pro-Vice Chancellor for Research gave an inspirational speech about the importance of collaboration between industry and academia, stressing that the university is very much 'open for business' with the city and the wider region. 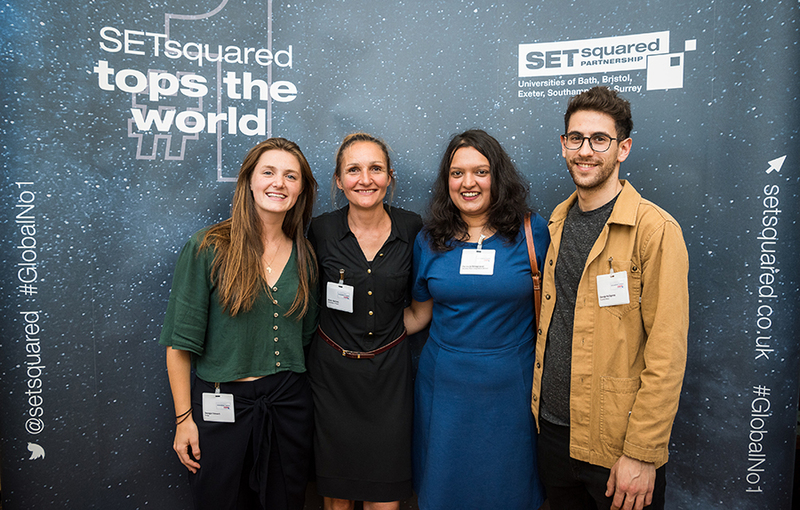 The second part of the speeches was an introduction to some of Bath SETsquared newest members. 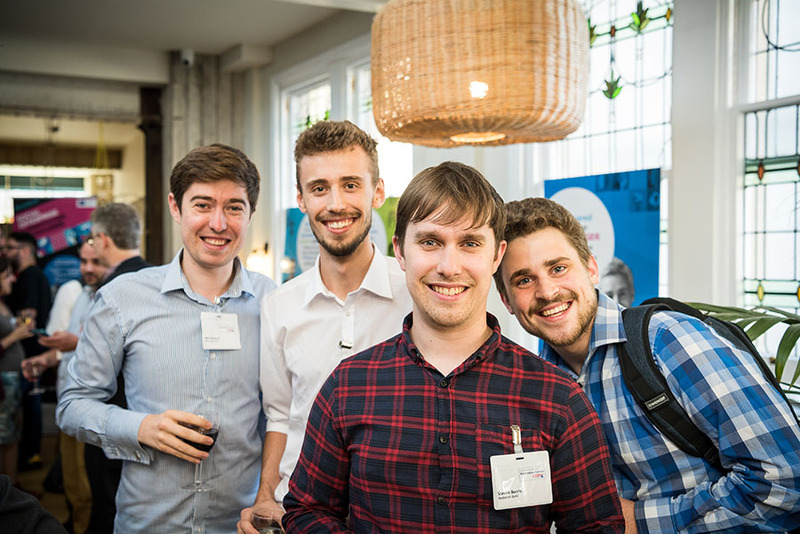 The lively Q and A was brilliantly MC'd by Graduate Enterprise co-ordinator and founder of Studyfast, Jordan Harry, and featured Bath graduate entrepreneurs George Kalligoros founder of Pushme and Parimala Shivaprasad, winner of the 2018 Business Plan competition. 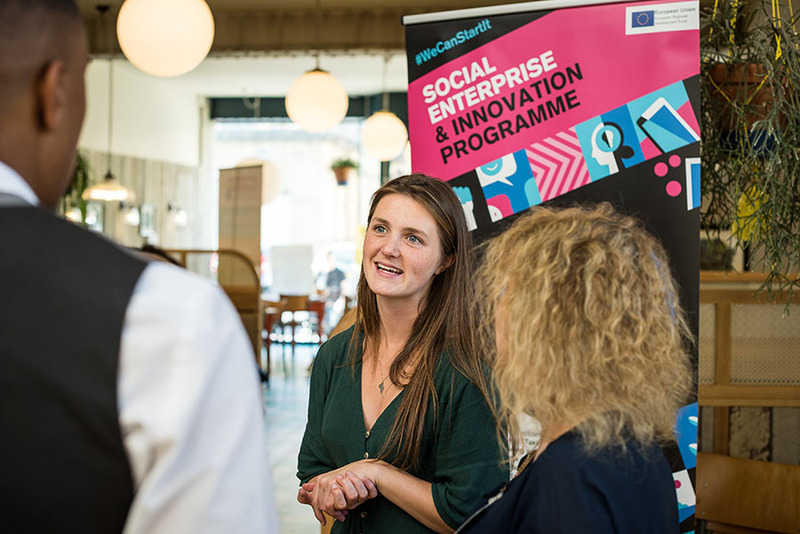 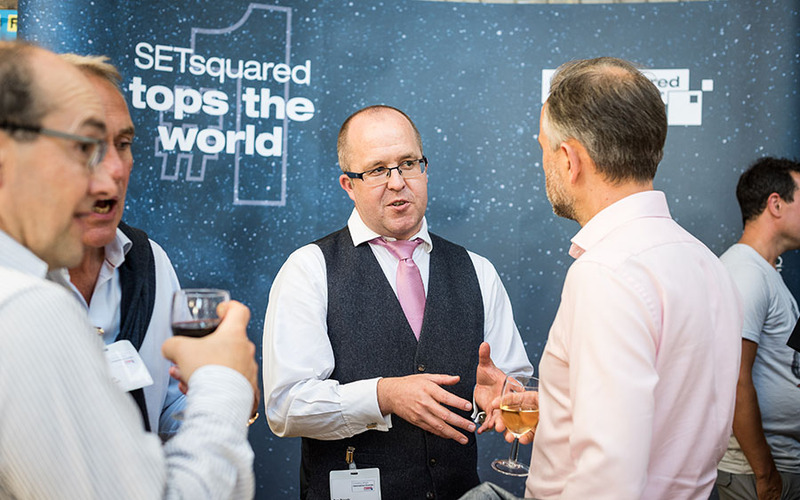 Georgia Stewart from fintech startup Hedge joined the panel and took the opportunity to thank Bath SETsquared mentors for their support, and to announce that her team had successfully closed their SEIS seed round in the afternoon before the party. 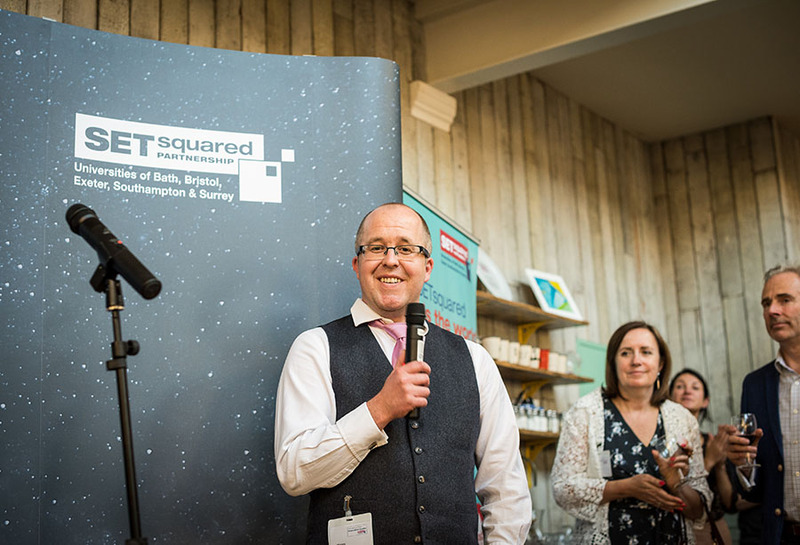 Finally, Karen Brooks, Programme Director for SETsquared gave a toast to being ranked Global Number 1 Business Incubator managed by a University for the 3rd year running; the prosecco was accompanied by Bath SETsquared branded cupcakes! 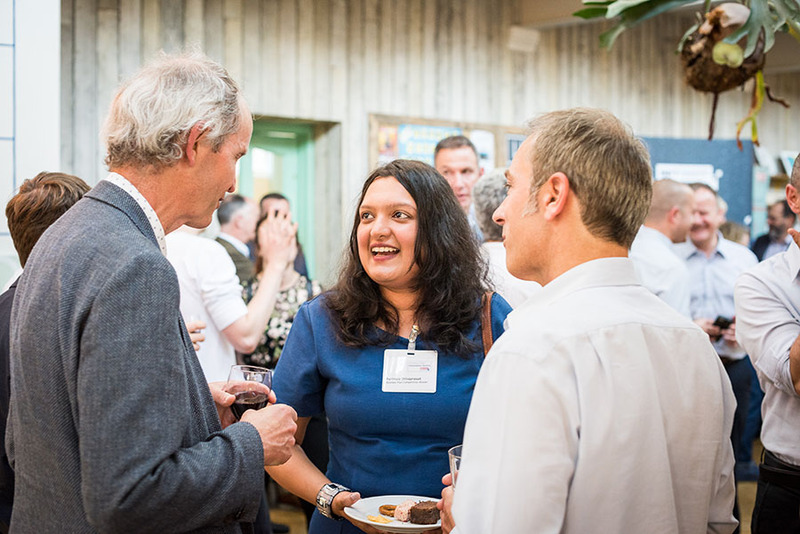 Thanks to all our members, mentors, university colleagues and associates for helping make it a fantastic evening!